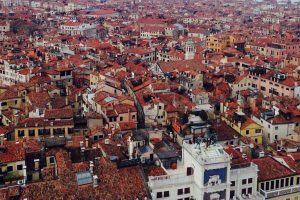 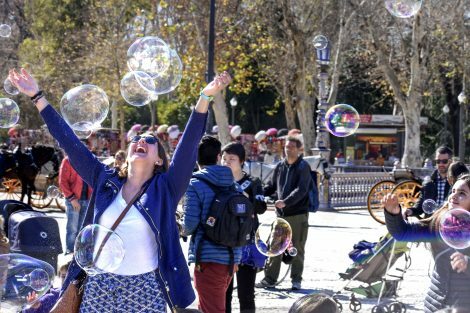 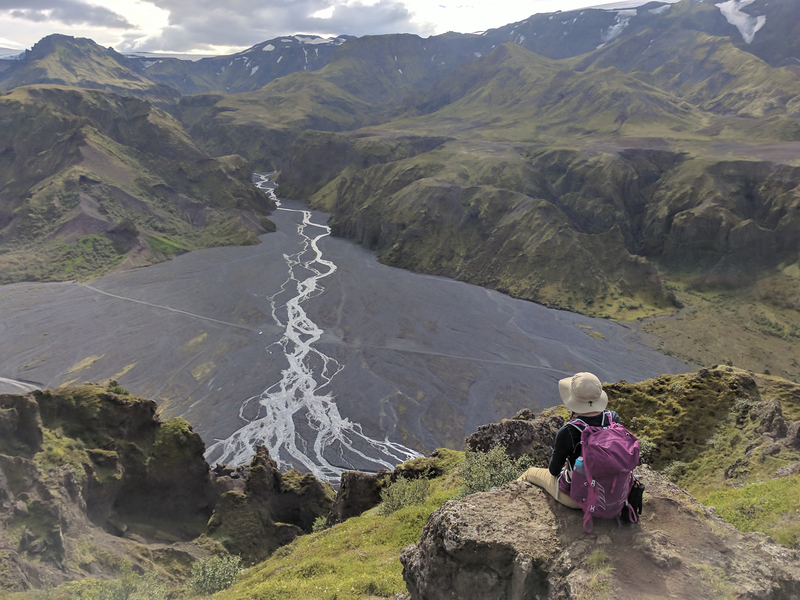 During their time abroad, students captured these stunning views, city scenes, and unique cultures, which represent the wide variety of amazing experiences available to those who want to expand their educational horizons off campus. 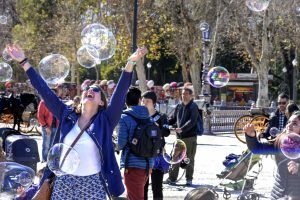 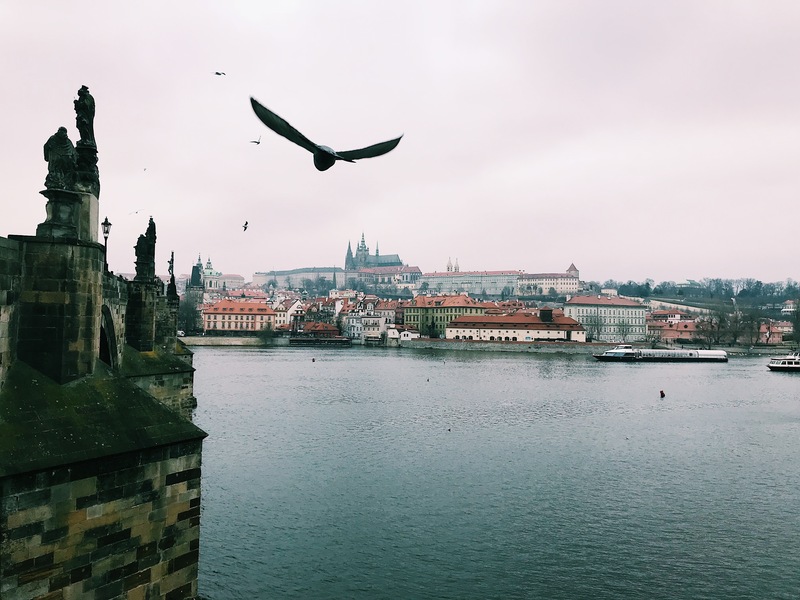 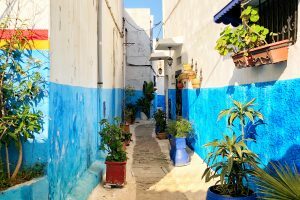 More than 50 photos were submitted to a study-abroad photo contest. 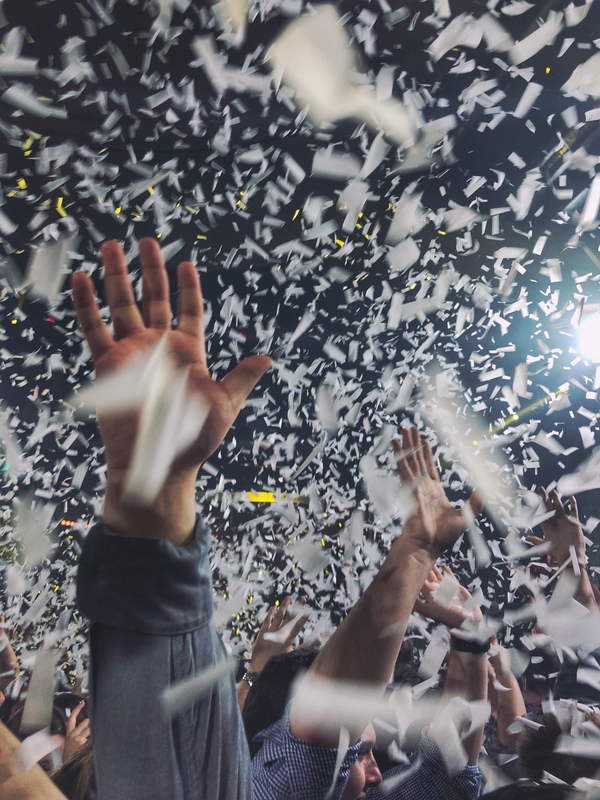 These are the finalists. 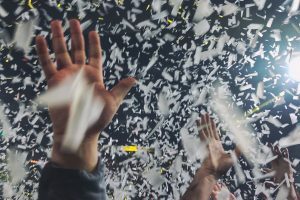 First, second, and third place winners each received Amazon gift cards. If you’re studying abroad this year, be sure to take photos. 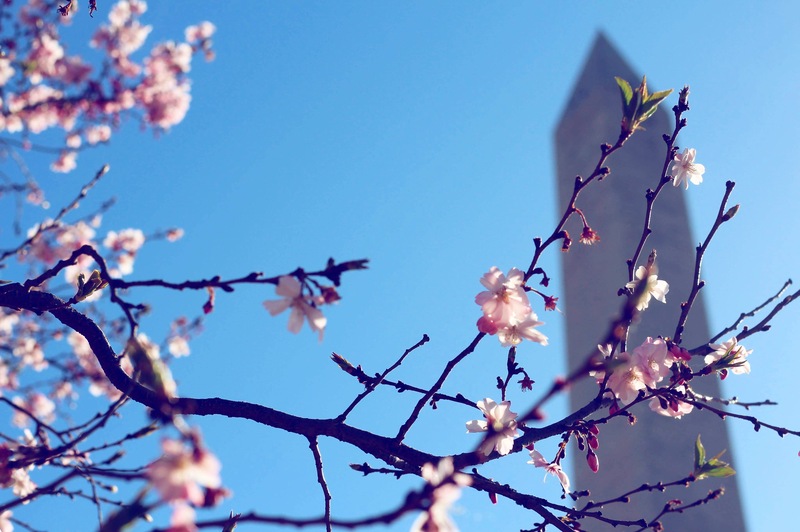 You’ll have an opportunity to submit your images in the spring. 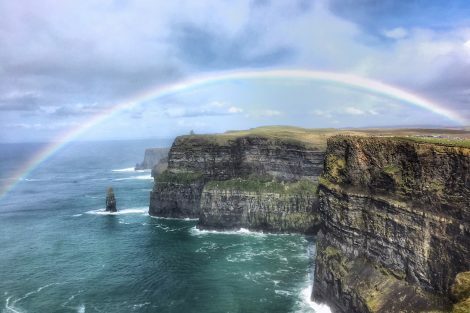 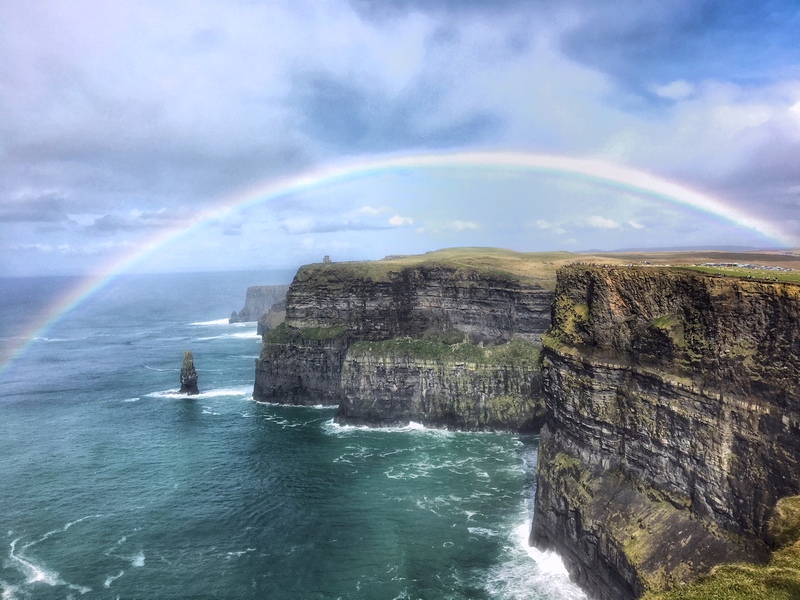 First-place winner Tyler Sheehan '20, part of Lafayette Engineering in Madrid, captured this image while in Ireland. 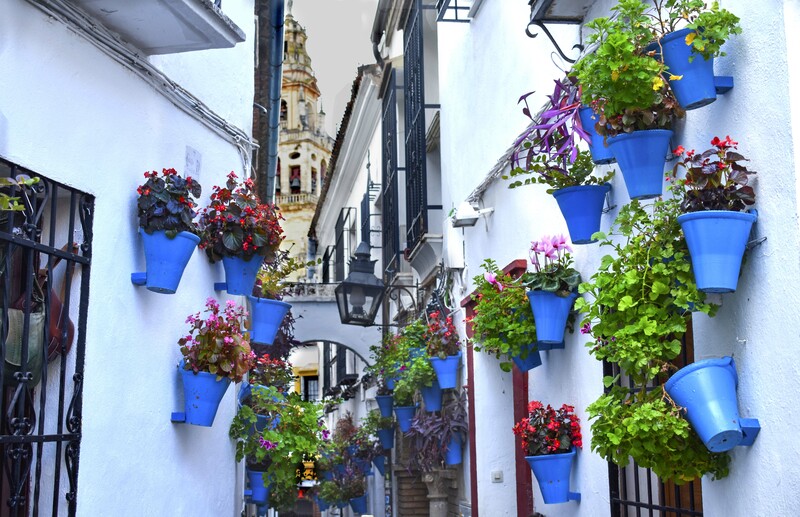 Second-place winner Hayden Walker '20, part of Lafayette Engineering in Madrid, captured this image in Seville, Spain. 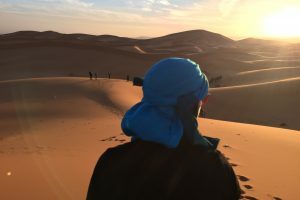 Third-place winner Evelyn Adams '19, part of the Sweet Briar College JYF program in Paris, captured this image of the sunset over the Sahara in Morocco. 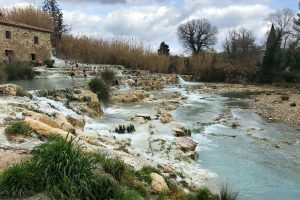 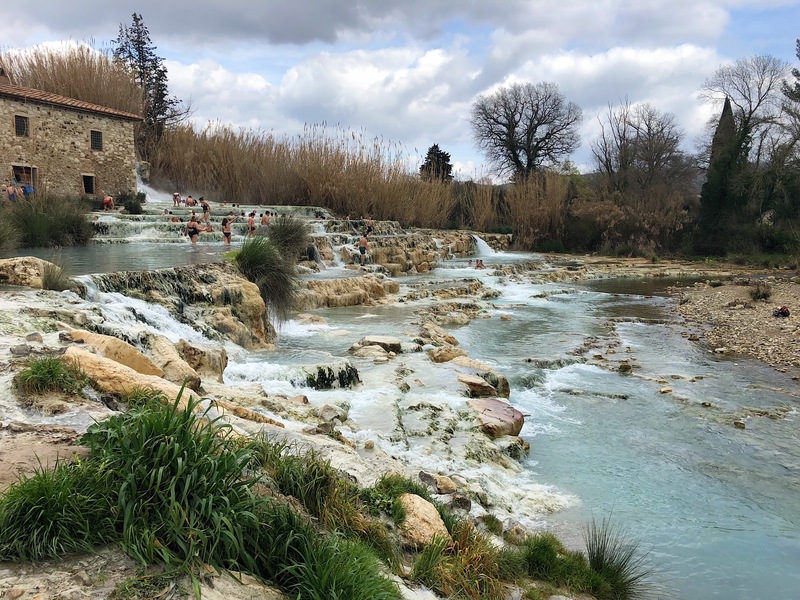 Honorable-mention winner Isabella Veneziano '19, part of the Syracuse University in Madrid program, captured this image of natural hot springs in Saturnia, Italy. 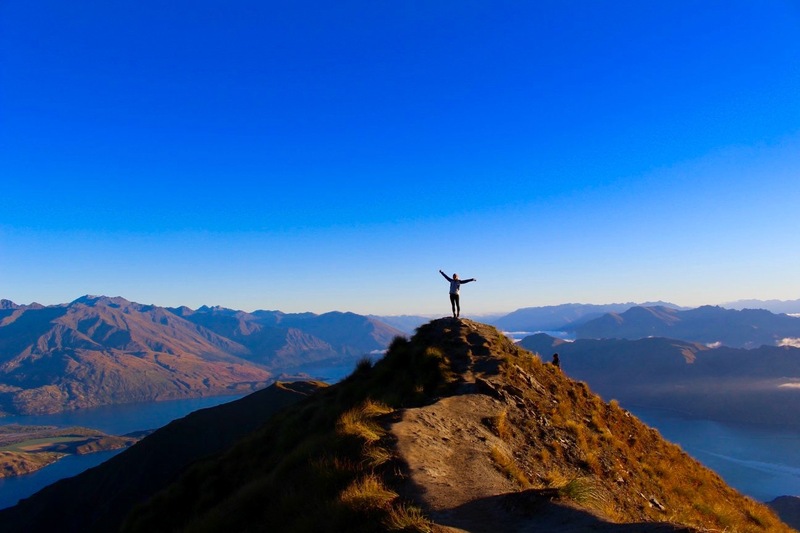 Honorable-mention winner Lauren Mathisen '19, Part of Frontiers Abroad: New Zealand Earth Systems, hiked to the top of this peak to watch the sunrise and capture this image. 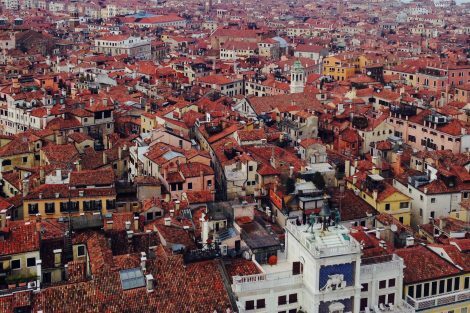 Rachna Kota '19, part of Lafayette in London at Goldsmiths, captured a sea of houses in Venice, Italy. 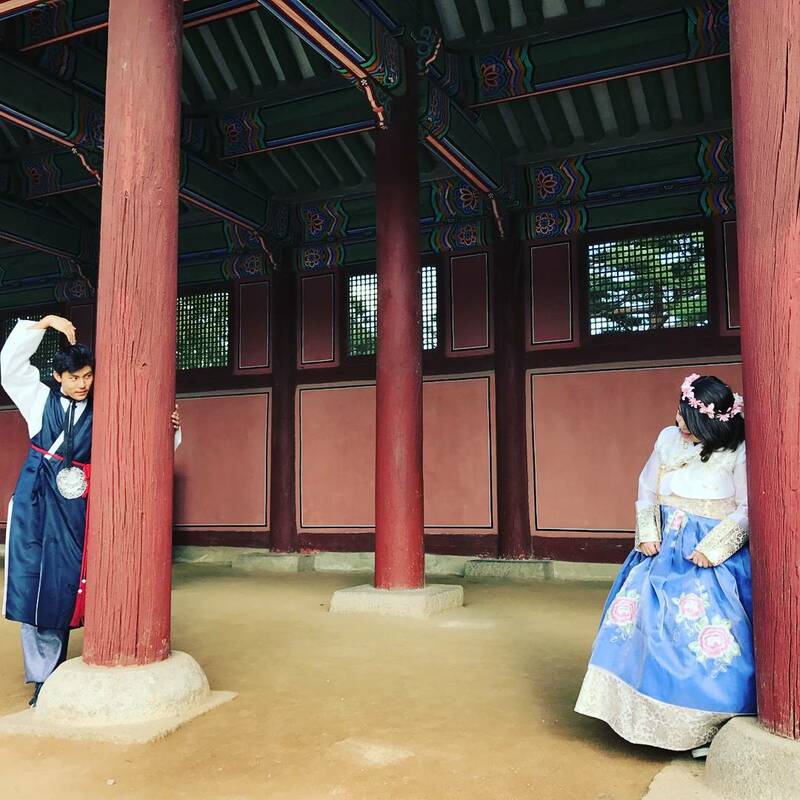 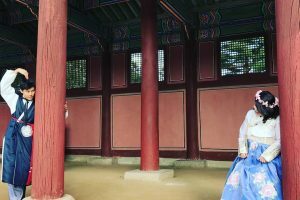 Victoria Hetherington '18, part of CIEE Arts and Sciences in Seoul, South Korea, captured the beautiful, traditional scene at Gyeongbokgung Palace in Seoul. 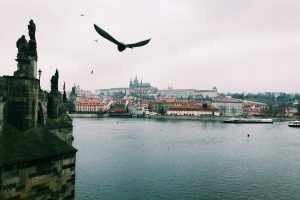 April Ruff '19, part of IES Abroad Vienna, captured the Prague skyline. 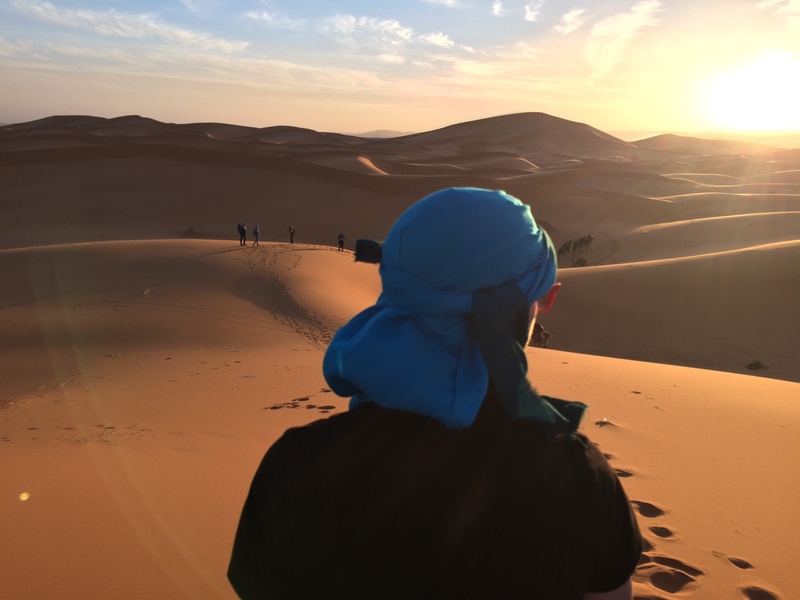 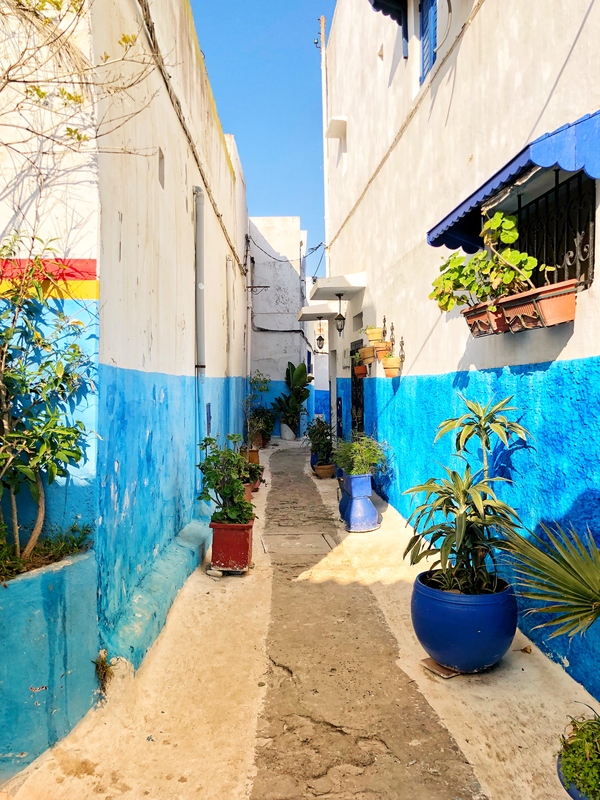 Jeremy Mintzer '20, part of Lafayette Engineering in Madrid, captured this image in Morocco. Kristen Ingraham '19. 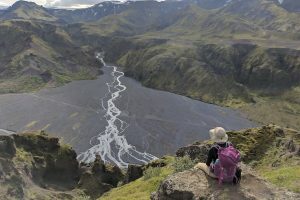 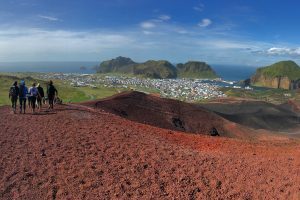 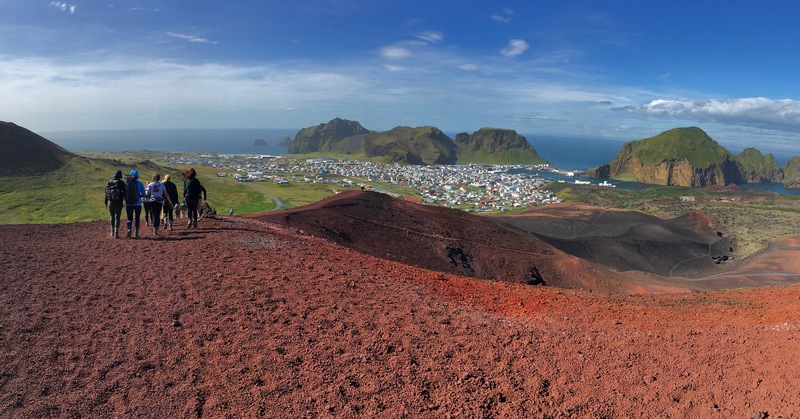 part of Geology 180, captured this image of students hiking Eldfell, a volcanic cone in Iceland. 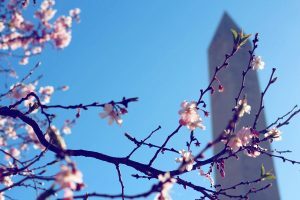 Mila Temnyalova '19, part of American University in DC, captured cherry blossoms in the nation's capital. 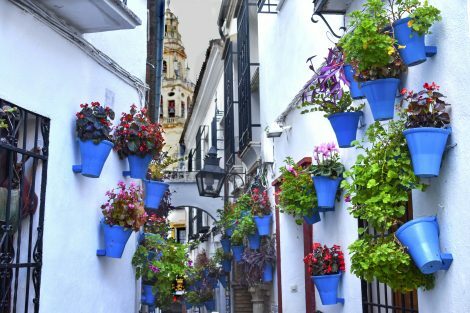 Hayden Walker '20, part of Lafayette Engineering in Madrid, captured Cordoban flowers in Cordoba, Spain. 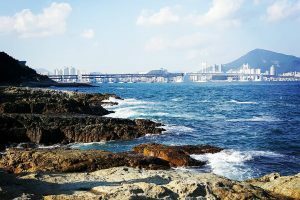 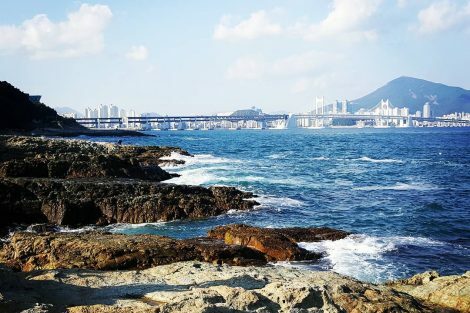 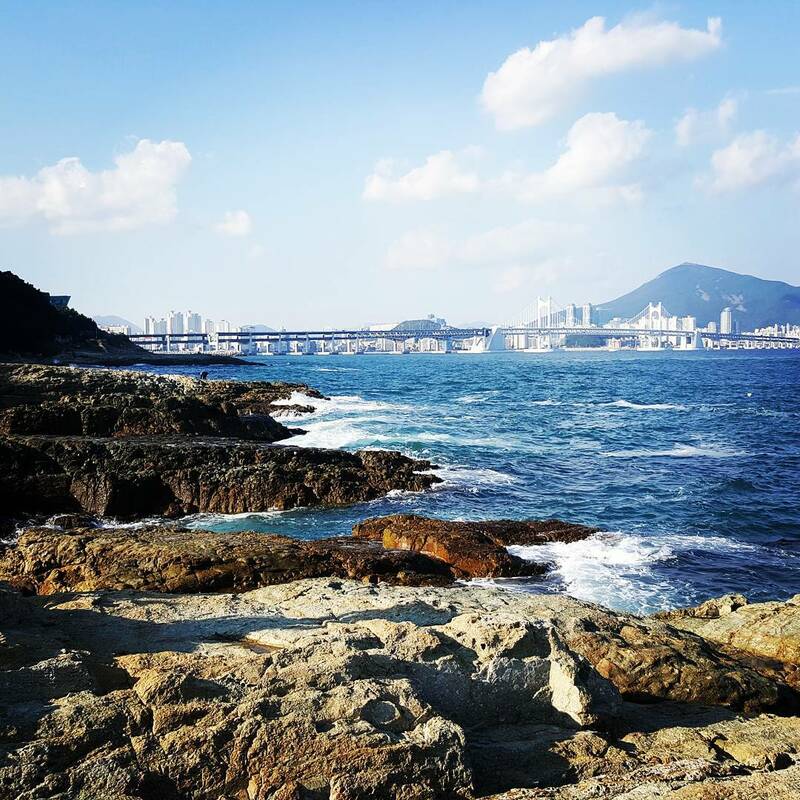 Victoria Hetherington '18, part of CIEE Arts and Sciences in Seoul, South Korea, captured this scene while hiking in Busan, South Korea. 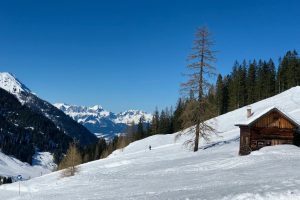 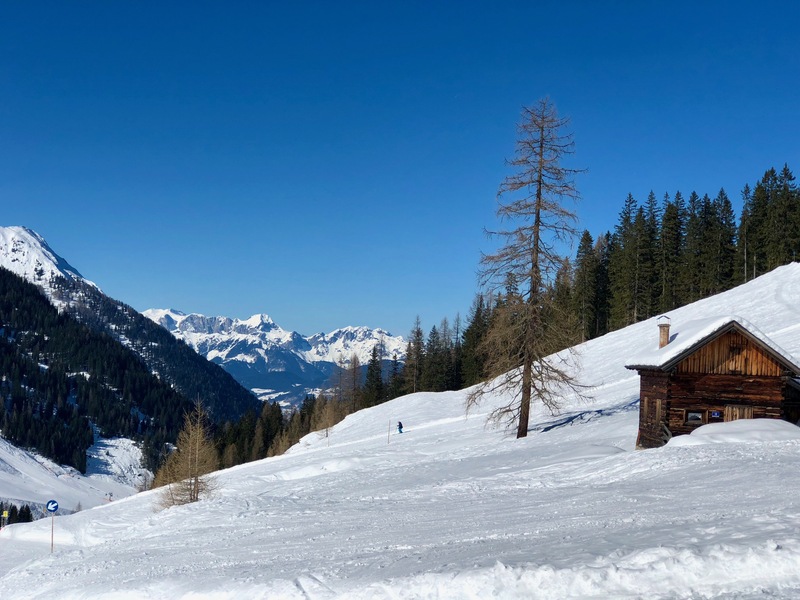 April Ruff '19, part of IES Abroad Vienna, captured skiing in the Alps. 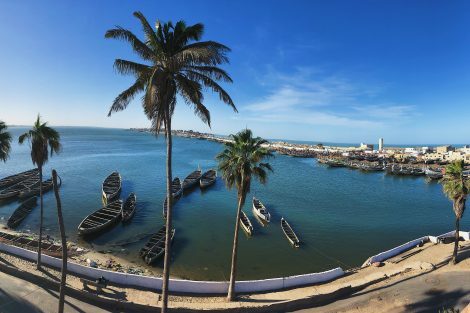 Victoria Puglia '21, part of Global Senegal: Alternative Modernities, captured this image in St. Louis, Senegal. 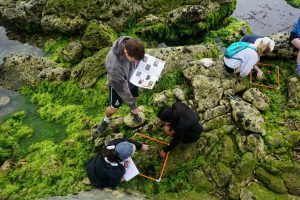 Sarah Eddy '19, part of Frontiers Abroad: New Zealand Earth Systems, captured this image of students doing quadrant sampling on Kaikoura Penninsula. Jeremy Mintzer '20, part of Lafayette Engineering in Madrid, captured this image in Madrid, Spain. Kira Botelho '20 of Iceland: Geology & Natural History of a Young Island captured this image of a river in Iceland.